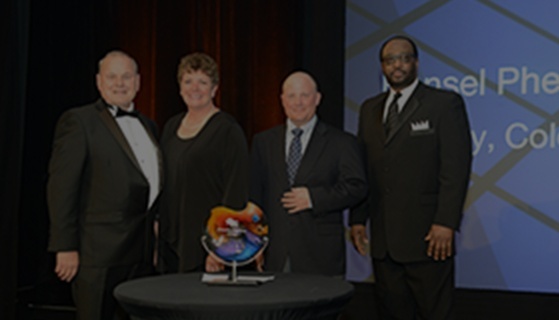 Throughout TDIndustries’ history, the firm has been honored with hundreds of industry, project, training, ethics and culture awards. 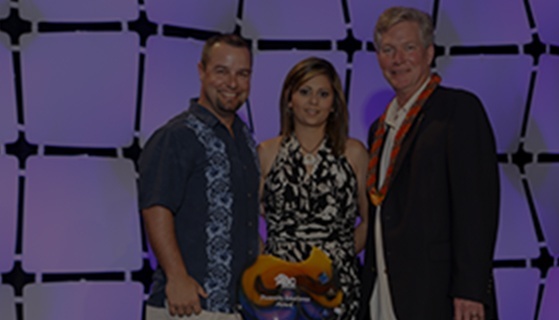 Over the years, a “Who’s Who” list of customers has recognized our Partners for their outstanding work. 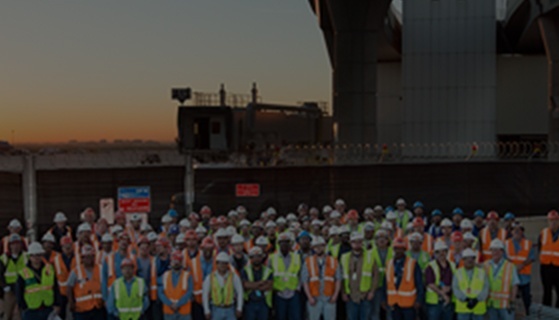 We value individual differences. 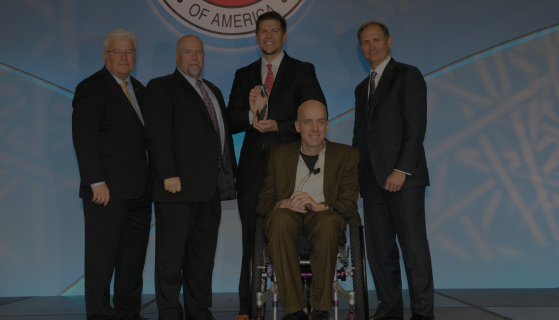 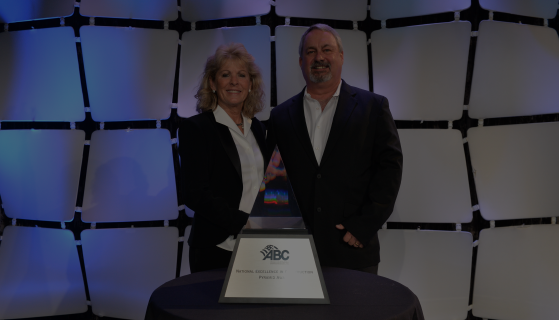 TDIndustries has earned ABC National Diversity Excellence award for Subcontractors Over $14 million in 2014 –our fourth year in a row! 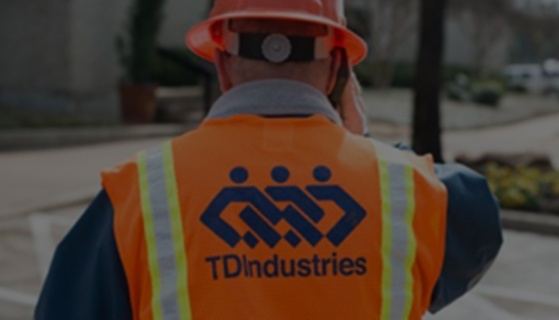 Based on our annual earnings, ENR ranked TDIndustries as the 3rd largest specialty contractor in the Texas-Louisiana region and the 30th largest in the country. 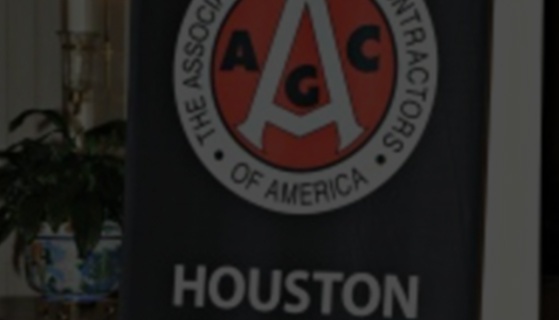 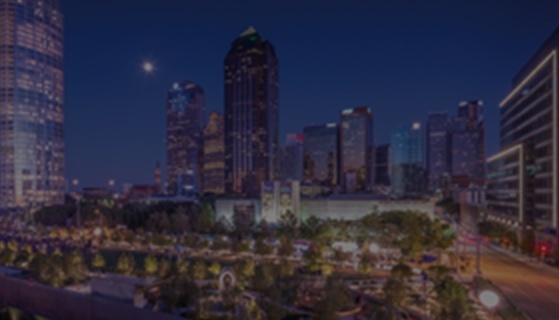 Among mechanical contractors, we are the largest in the Texas-Louisiana region. 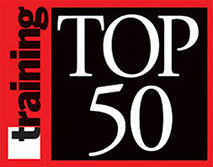 First Place for the AGC/Willis Construction Safety Excellence Award in 2014 TDIndustries made Training magazine’s inaugural list of the Top 50 Training Organizations. 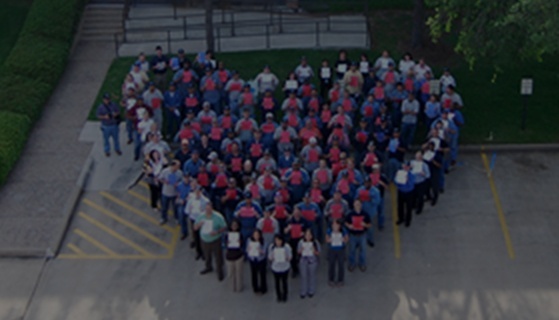 We are proud to be an American Heart Association Gold “fit friendly” company.